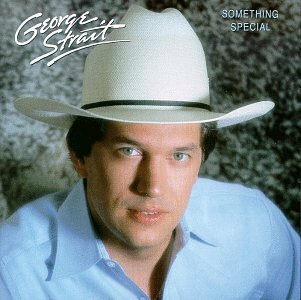 George Strait was born on 12 Mar 1952 in Pearsall, Texas, U.S.. His birth name was George Harvey Strait. 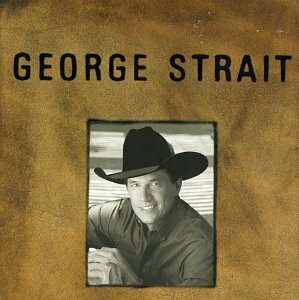 His is also called The King of Country. 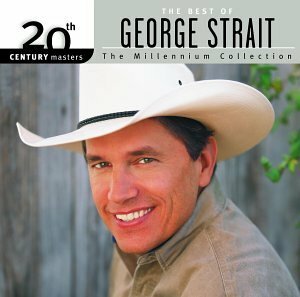 He is a Grammy Award-winning country music singer. 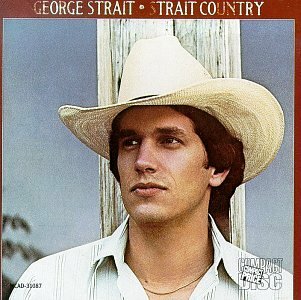 Critics call Strait a living legend.Strait's 38 hit albums rank him behind only Elvis Presley and The Beatles. 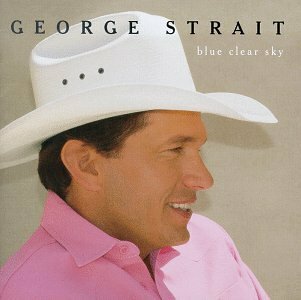 The RIAA has certified his albums at 68× platinum, denoting shipments of 58.5 million in the United States. 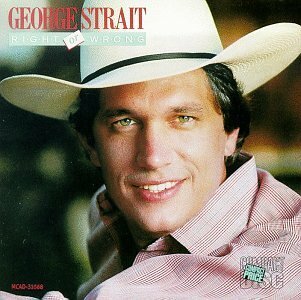 His best-selling album is Pure Country, which sold 6 million . 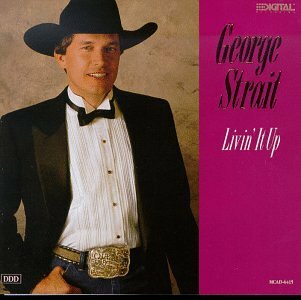 His highest certified album is Strait Out of the Box, which sold 2 million copies . 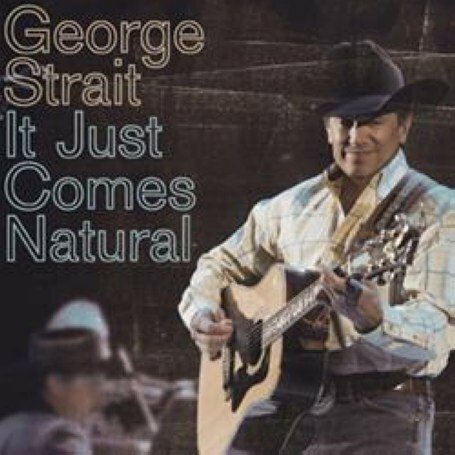 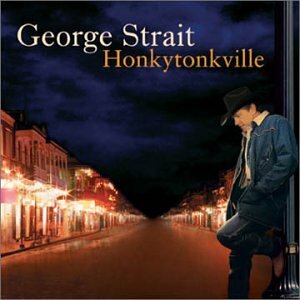 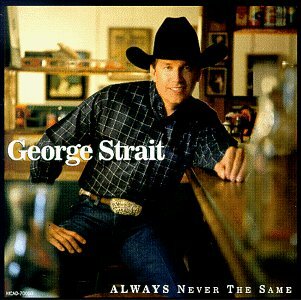 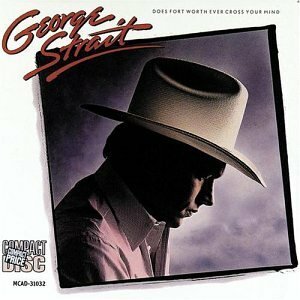 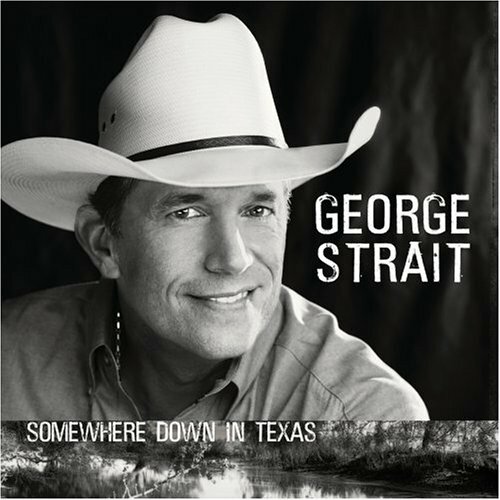 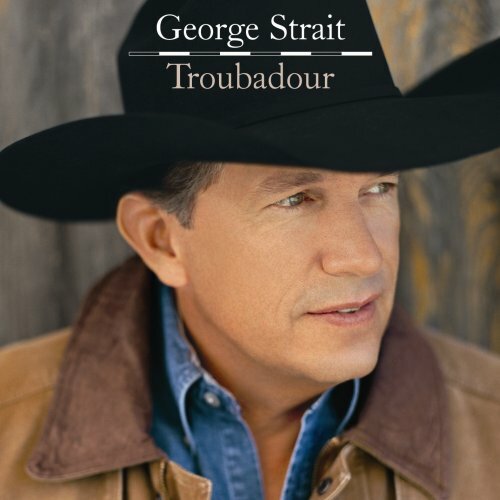 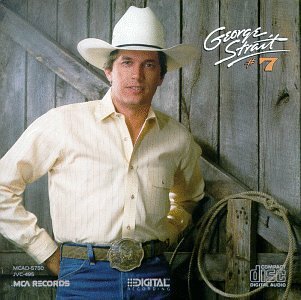 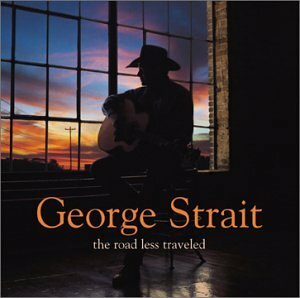 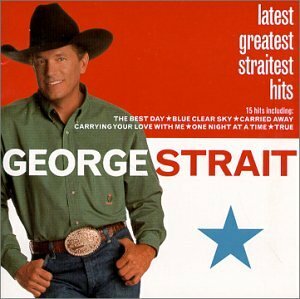 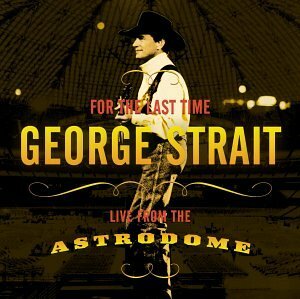 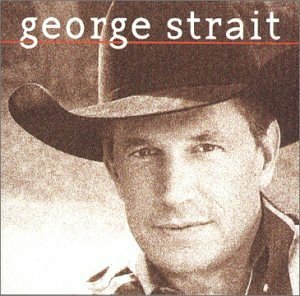 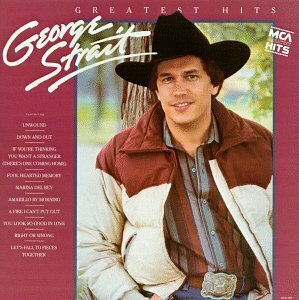 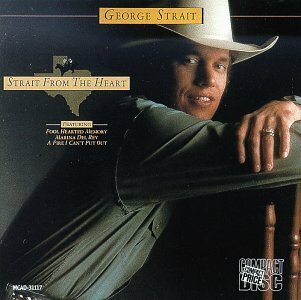 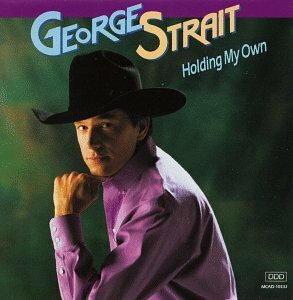 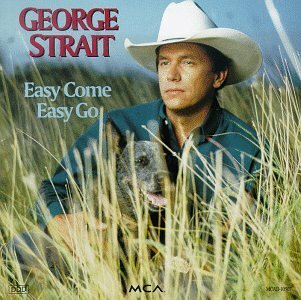 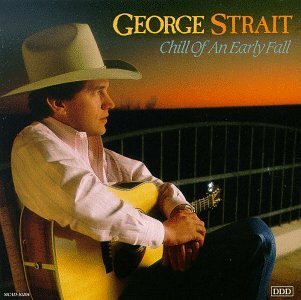 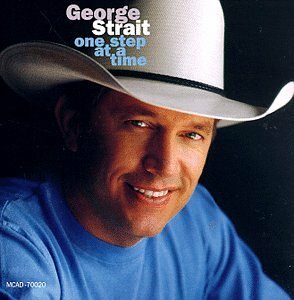 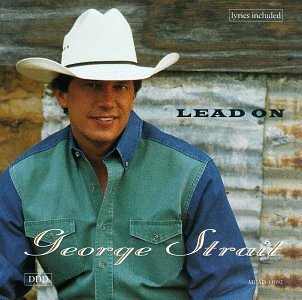 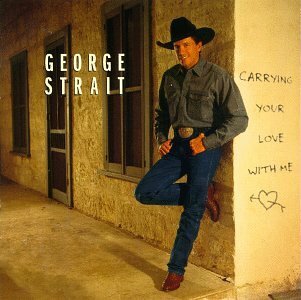 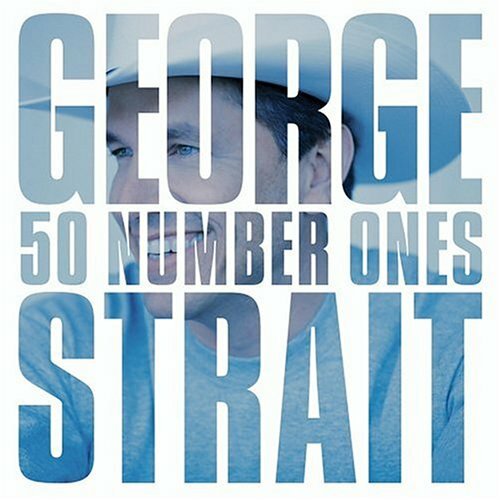 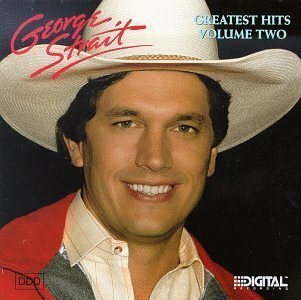 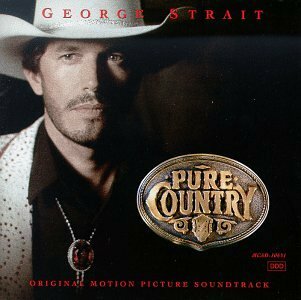 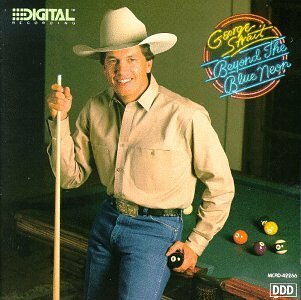 George Strait released the following albums including Livin' It Up (1990), #7 (1990), Right or Wrong (1990), Does Fort Worth Ever Cross Your Mind (1990), Strait Country (1990), Strait from the Heart (1990), Something Special (1990), George Strait - Greatest Hits (1990), "George Strait - Greatest Hits, Vol. 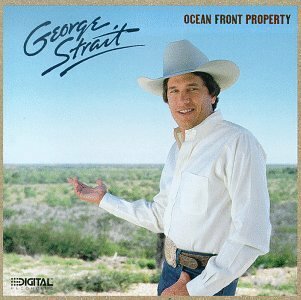 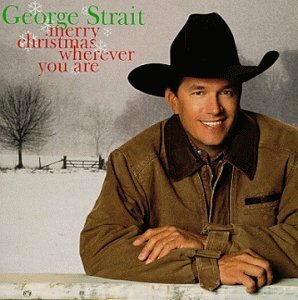 2" (1990), Ocean Front Property (1990), Chill of an Early Fall (1991), Pure Country [Original Motion Picture Soundtrack] (1992), Easy Come, Easy Go (1993), Lead On (1994), Merry Christmas Strait to You (1995), Strait Out of the Box (1995), Blue Clear Sky (1996), Carrying Your Love with Me (1997), One Step at a Time (1998), Always Never the Same (1999), George Strait - Latest Greatest Straitest Hits (2000), George Strait (2000), If You Ain't Lovin You Ain't Livin (2000), Holding My Own (2000), The Road Less Traveled (2001), Merry Christmas Wherever You Are (2002), For the Last Time: Live from the Astrodome (2003), Beyond the Blue Neon (2003), Honkytonkville (2003), Christmas Collection: 20th Century Masters (2003), Very Best of George Strait, Volume 2: 1988-1993 (2003), Very Best of George Strait, 1981 - 1987 (2003), 50 Number Ones (2004), Karaoke: George Strait (2005), Love Collection (2005), Chronicles (2005), Somewhere Down in Texas (2005), Christmas Collection (Slim) (2005), Ten Strait Hits (2006), It Just Comes Natural (2006), George Strait - 20th Century Masters: Millennium Collection (2007), The Ultimate Hits (2007), 22 More Hits (2007), Troubadour (2008), Classic Christmas (2008) and Twang (2009).